Come and visit us at Greater Fresno Health Organization. Our mission and vision is to provide accessible and quality Health Care services for all. GFHO has been caring for the community since 1992. 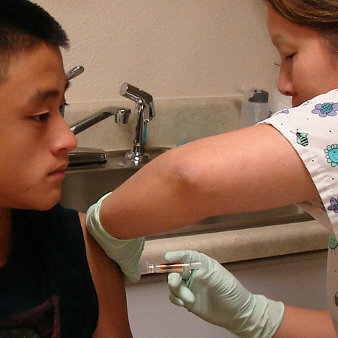 GFHO is a non-profit Community Health Clinic that has been serving patients in Fresno regardless of their social or economic status since 1992. We have been providing quality healthcare in the Fresno Community in the Southeast Area for over 2 decades, but now have expanded our reach by constructing another medical site out on North Marks. 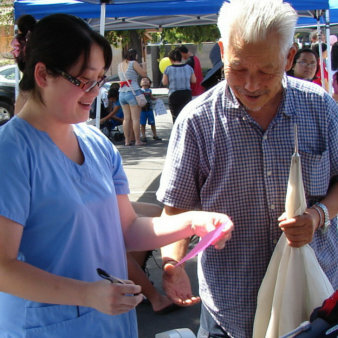 Greater Fresno Health Organization continues to build community awareness of Health related issues within the Asian Community in Fresno County and have been reaching out to other non-English speaking communities including the Spanish Speaking community. 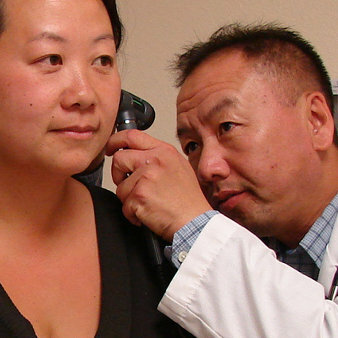 We are the only FQHC Community Health Clinic in Fresno County that has a 70% Asian target population. GFHO also has partnerships with Fresno Center for New Americans, Kaiser Permanente, Med Mark, Blue Cross and many other organizations. Between our partnerships and multilingual services, we aim to meet all the needs of our patients in whatever capacity we can.